Each November the Mackenzie Region bursts into bloom with the return of the beautiful lupin flowers. 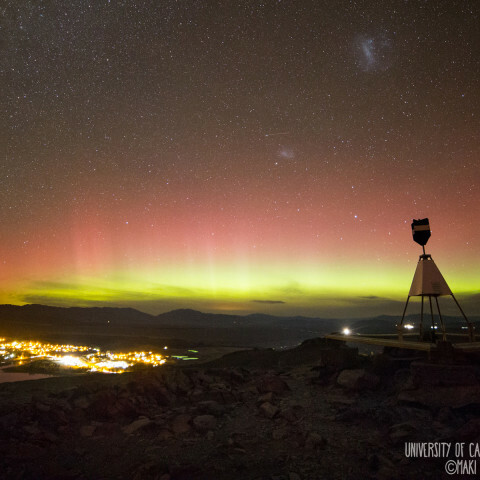 The Southern Lights are an incredibly rare phenomenon to witness with the naked eye. 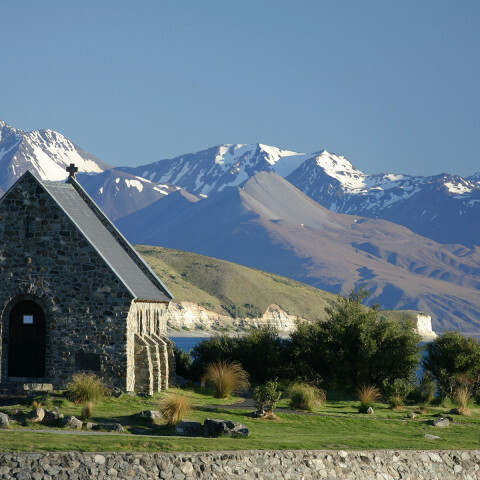 Tekapo is a perfect base for exploring the Mackenzie Region and its endless options for things to see and do.